Das Olympische Team von Uganda ist in Rio de Janeiro eingetroffen. Wir sind offizieller Partner des Olympischen Komitees von Uganda für die nächsten Jahre und freuen uns, dass das gesamte Team gut in Rio de Janeiro angekommen ist. 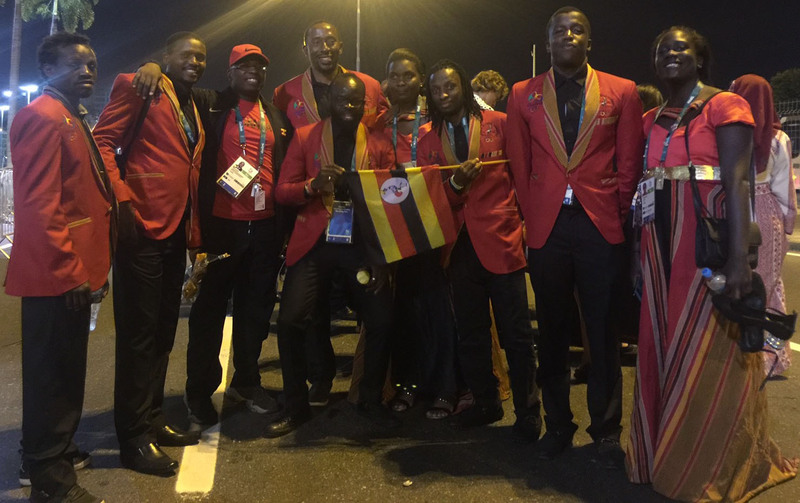 The Olympic team from Uganda arrived in Rio de Janeiro. 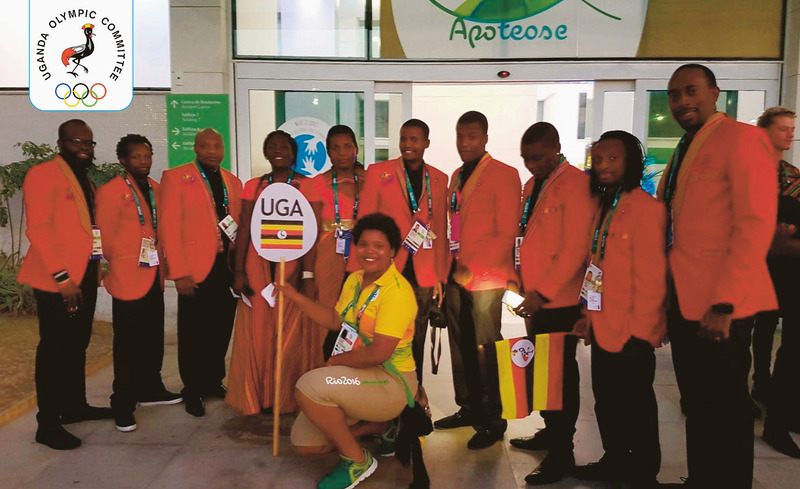 We are official partner of the Olympic Committee of Uganda for the coming years and we are pleased that the entire team is well arrived in Rio de Janeiro. We wish the team much success.